Discover how we can help you! Learn more about the muscular, skeletal, neurogenic, and health conditions we treat. 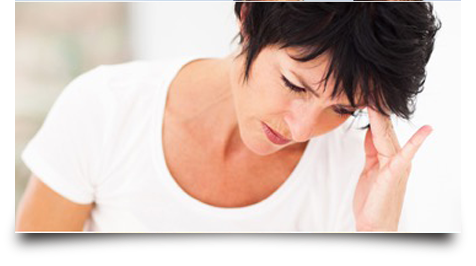 Learn more about our comprehensive approach to treating acute and chronic pain. 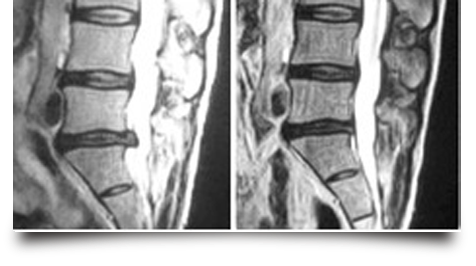 Learn about laser enhanced spinal decompression as an effective alternative to surgery. WE ARE CURRENTLY UPDATING OUR WEBSITE. WE APOLOGISE IF SOME PAGES ARE NOT AVAILABLE AND SOME LINKS ARE NOT WORKING AT THIS TIME. THANK YOU FOR VISITING! Everyone should be able to enjoy a full and active life. However, if you are living with pain, you may have lost confidence that you can do the things you love or meet the demands of daily life. But you shouldn’t give up hope. 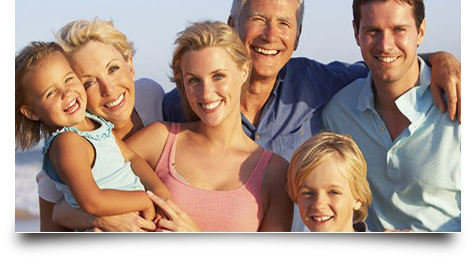 With an accurate diagnosis and the correct treatment, you can reclaim your life. Haven Integrative Pain Relief Centre in Douglas, Cork, is a leader in comprehensive, patient-centred pain relief care. 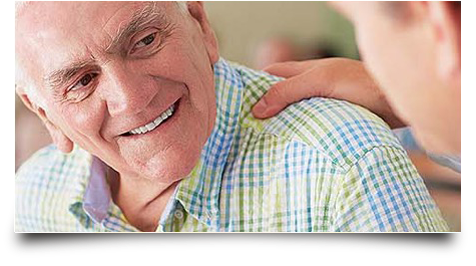 We provide a broad range of diagnostic and treatment services to help people of all ages who are suffering from acute or chronic pain regain their health and quality of life. At Haven we are committed to finding the solution to your pain. Our state-of-the-art clinic offers the most effective non-invasive treatment options currently available for musculoskeletal and neuropathic pain conditions, in a supportive, compassionate environment. Our comprehensive treatment approach addresses each problem that contributes to your pain and inability to live your life to the fullest, without the use of pain medications, anesthetics, or surgery. We have exceptional success helping patients of all ages reclaim active, fulfilling lives, even those with difficult conditions who have failed to find relief from multiple other treatment approaches. Haven has successfully treated thousands of patients from throughout Ireland and has established a national reputation for unsurpassed patient care and effective, lasting relief of pain. Real Patients. Real Success Stories. I’ve been a low back pain sufferer for decades, following a weight lifting accident in my twenties. After just a few adjustments by Dr. Clifford my pain level was decreased and my range of motion was greatly improved. I highly recommend Dr. Clifford to anyone that has not been able to get relief with other forms of therapy or other chiropractors. I had suffered with chronic lower back pain for many years, since attending Haven Pain Relief Centre I no longer have that pain.You'll get a warm welcome from Dr Clifford and his team at Haven Pain Relief Centre and relax in the knowledge that what ever the problem is, they have the time to listen and something can be done to help you. I'm very grateful to Dr.Clifford and highly recommend him and his team. I originally went to Haven Pain Relief Centre because I was having a lot of problems with my feet and found a really professional and caring man in Dr Michael Clifford he at once prescribed orthotics ( specially made insoles) and since getting them I walk on air with no pain and no medication. Several years ago I attended two different chiropractors for back problems and I can only say that Michael’s treatment is in a different league. I put that down to his American chiropractic education, holistic approach and state of the art equipment to help with pain relief, etc. I cant recommend enough. After waiting months for an appointment with a specialist for my 12 year old daughter I decided to seek alternative solutions. Dr Clifford knew exactly what was wrong and after a few weeks of treatment she was no longer experiencing hip pain and was back to her taekwondo training! 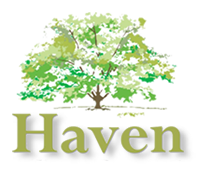 I would definitely recommend anyone who has pain anywhere and has had no luck from their GP, to visit Haven Pain Relief Centre. The atmosphere is warm, welcoming, relaxing and you feel valued as a patient. Fantastic clinic, from the moment I walked in the door to the moment I left, I felt like I was truly being looked after by the staff. Dr. Clifford took great care and paid close attention when I described what was troubling me. Following the wonderful treatments, I no longer have headaches and I can do the things I enjoy again!